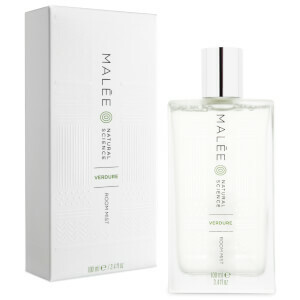 Malée Natural Skincare is a South African luxury bodycare and fragrance brand, that uses active natural botanicals and healthy skincare ingredients to deliver a luxurious experience for the user. The brand draws on the natural landscape of South Africa, including its beautiful nature and wildlife, using its inspiration to create natural formulations and products. Shea Butter, Avocado Oil and Cacao Seed Butter are at the heart of the bodycare collection, as they are extremely hydrating and moisturising ingredients that leave the skin feeling super soft, smooth and pampered.